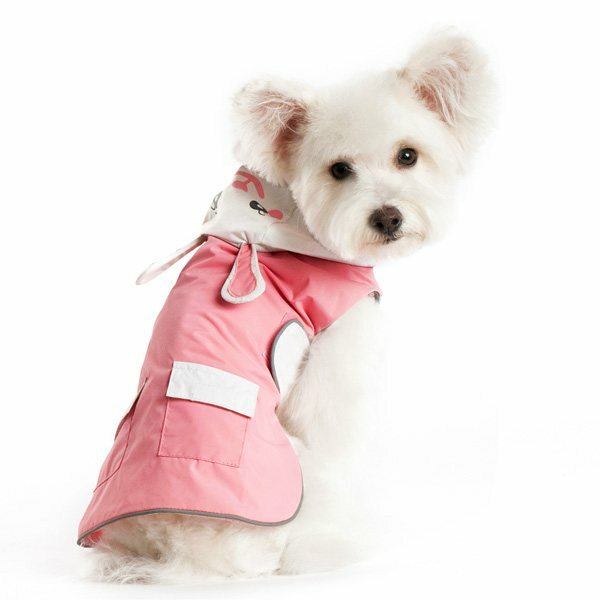 Pink and white waterproof raincoat with a highly detailed bunny hood. 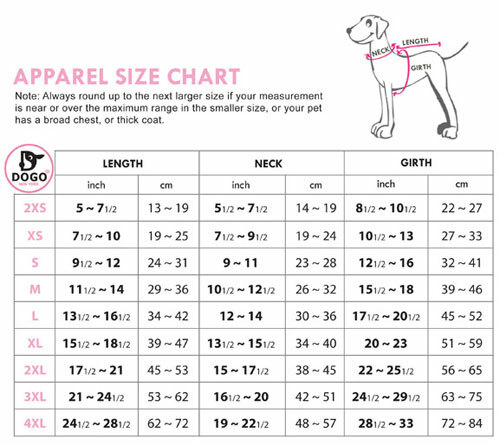 Dogo's dog raincoat is fun and easy to wear with side velcro and front chest coverage. The Bunny girl dog raincoat is available in sizes xs-xlg.